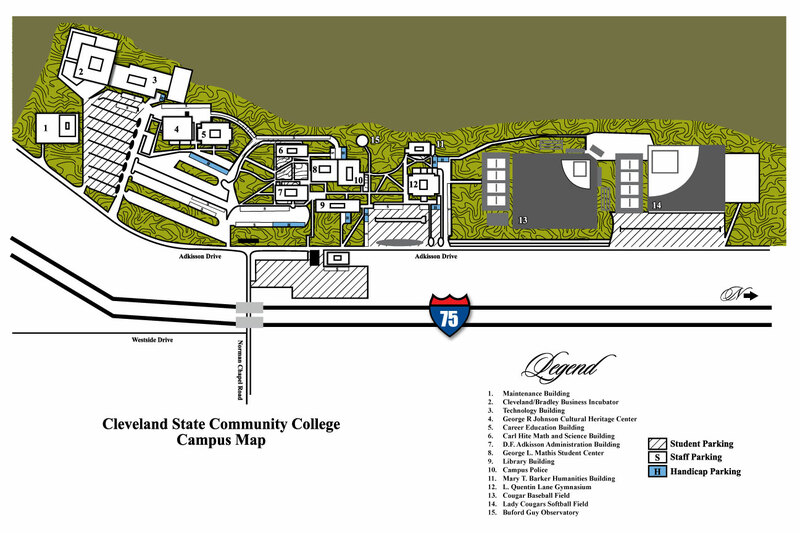 The Alumni Community of Cleveland State was established with a mission to Connect, Engage, and Celebrate our alumni within the wider community of employees and friends of the college. The Alumni Community Council members are alumni representing our five-county service area, and are planning for fun and exciting ways to Connect, Engage and Celebrate our CSCC alumni. If you ever attended classes at Cleveland State, with or without graduating, we consider you one of our alumni, and we hope to get to know YOU! Please begin by updating your contact information so we can keep you informed of upcoming events and opportunities. Follow us on Facebook, and encourage other Alumni to do the same. Interested in Giving Back to Cleveland State?